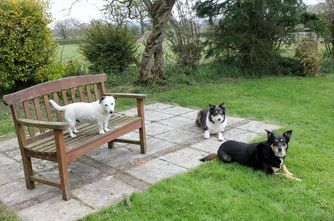 Service includes boarding with exercise, feeding and other activities tailored in consultation with owner. An advance visit to our home is required for socializing between prospective guests and the family dogs. We will not accept dogs which have aggressive tendencies or socializing issues. Evidence of all major vaccination to be supplied in advance. 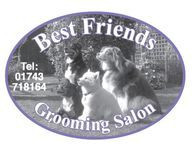 We ask that the guest dog is treated for fleas and worms in advance of visit.